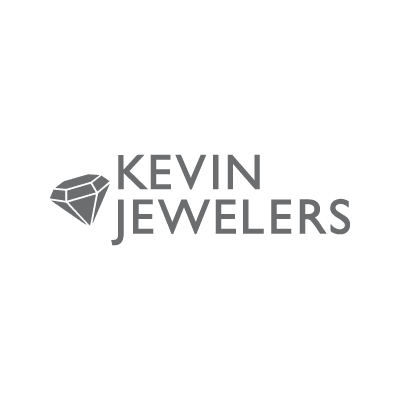 Kevin Jewelers is a family-owned business, open since 1975! You can now find them at over 30 mall locations all around Los Angeles, including San Diego and Fresno. They also have their own in-house financing company, to help customers buy the jewelry of their dreams! Stop by and join the KJ Family!